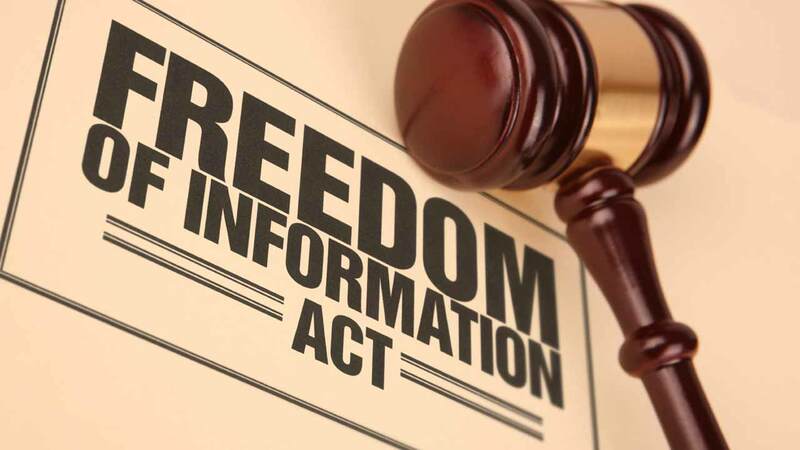 A group, the Media Rights Agenda (MRA) has accused the National Agency for Food and Drug Administration and Control (NAFDAC) of non-compliance with the Freedom of Information (FOI) Act. The MRA’s Programme Director, Mr. Ayode Longe, made the accusation tyesterday in a statement. He said the non-compliance with the act, was capable of putting the health and wellbeing of Nigerians in risk. “The situation with respect to NAFDAC’s non-compliance with the FOI Act is extremely worrisome, because it regulates a critically important sector that touches all Nigerians and non-Nigerians. “Its failure to perform the duties and obligations specified under the FOI Act naturally raises some questions about the extent to which it is faithfully performing its functions under its enabling Law, NAFDAC Act, Cap N1, Laws of the Federation of Nigeria, 2004,” he said. Longe questioned NAFDAC’s fulfillment of its mandate of regulating and controlling the manufacturing, importation, exportation, distribution, advertisement, sales and use of food, drugs, cosmetics, chemicals, detergents, medical devices and packaged water. He said it was worrisome that there is a demonstrable lack of transparency and accountability by an agency that was established to perform such an important function. The rights group faulted the agency for allegedly failing to proactively publish some vital information that it is statutorily obliged to disclose. MRA also noted that the submission of annual reports to the Attorney General of the Federation is also one of the obligations of NAFDAC under the FOI Act, which it has failed to perform in the last six years.